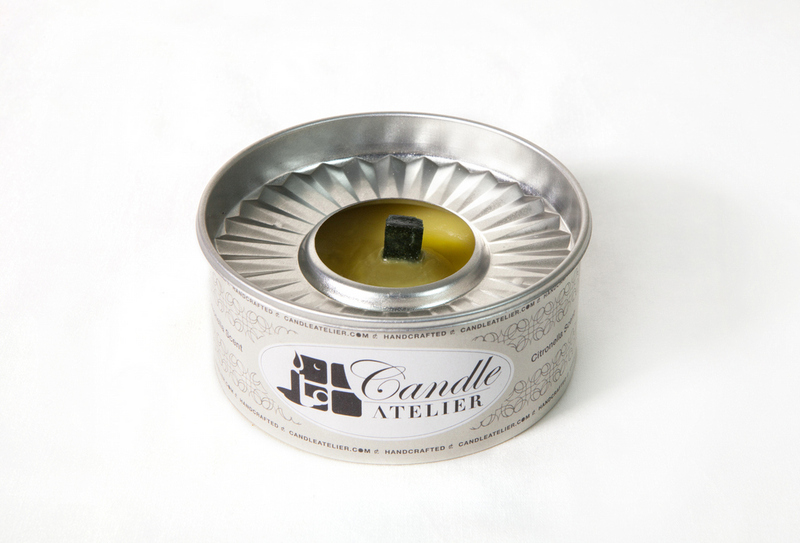 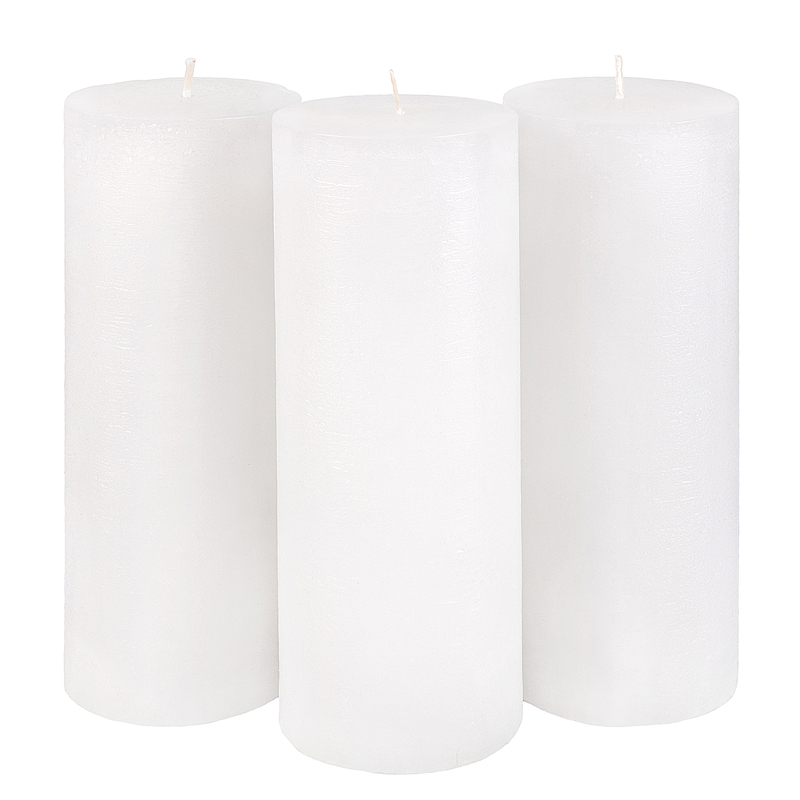 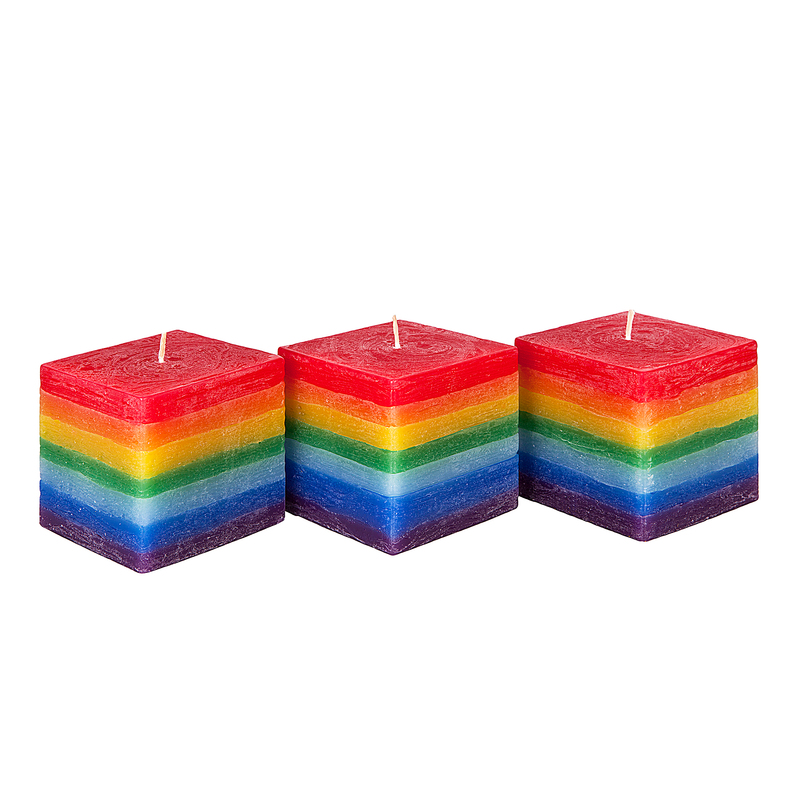 Welcome to Candle Atelier - The candles should be handmade! 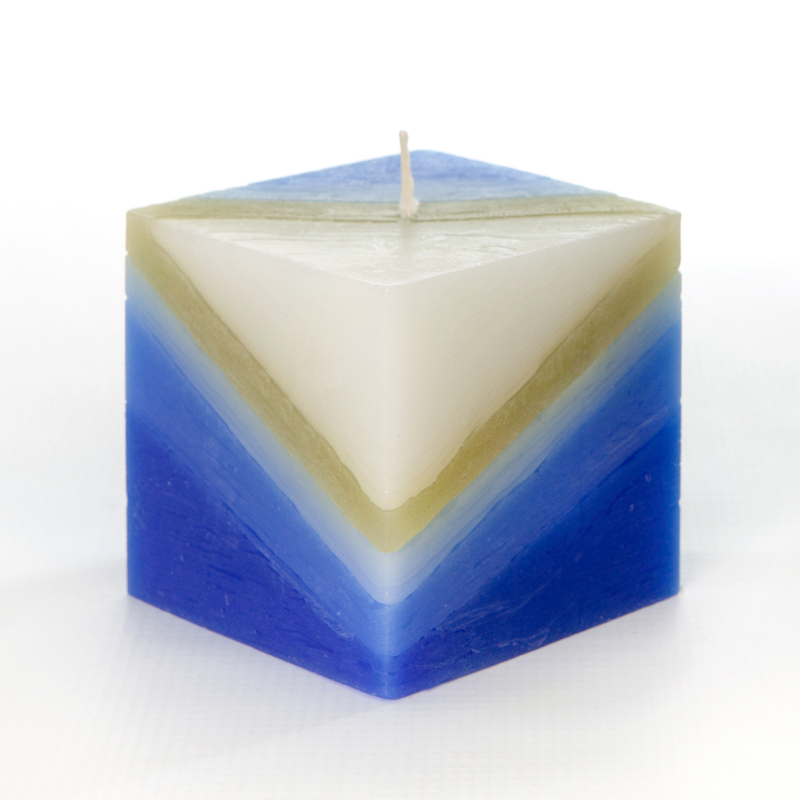 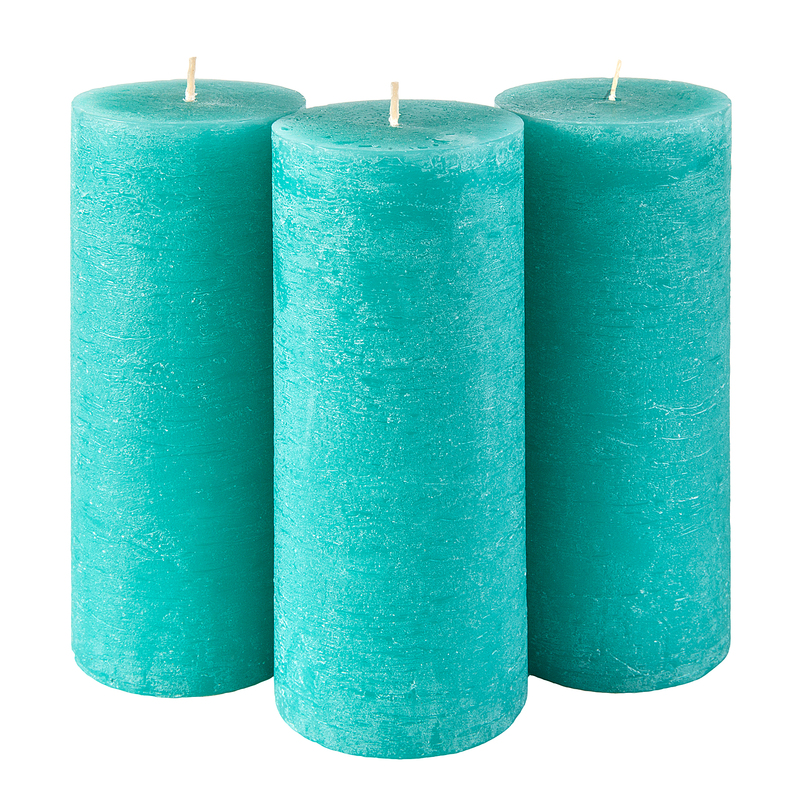 Natural Citronella Oil Mosquito Repellent Candle. 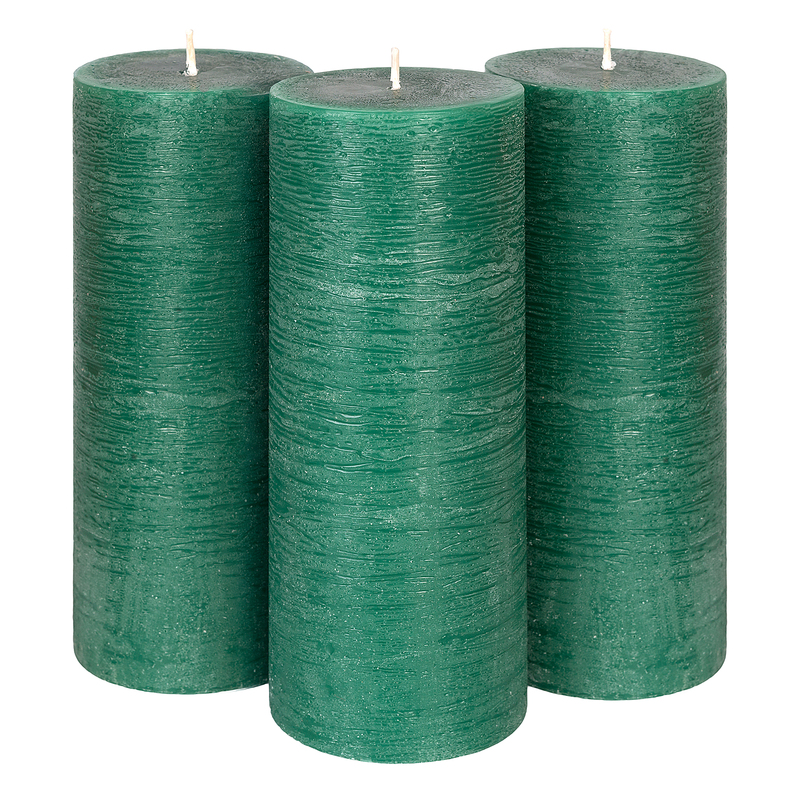 Decorative Tin Can, for Outdoor Use.